Now if someone told me I needed to plan a trip this Fall around sipping wine, savoring good food and relaxing, it would not take any convincing for me to book that getaway immediately! Well…guess what, the Portola Hotel & Spa has designed a brand new package, that includes all three of these wonderful concepts and if you needed another excuse, it’s California Wine Month! The Portola’s new Wine Experience for Two is an overnight package that features a partnership with 10SPAN Vineyards. 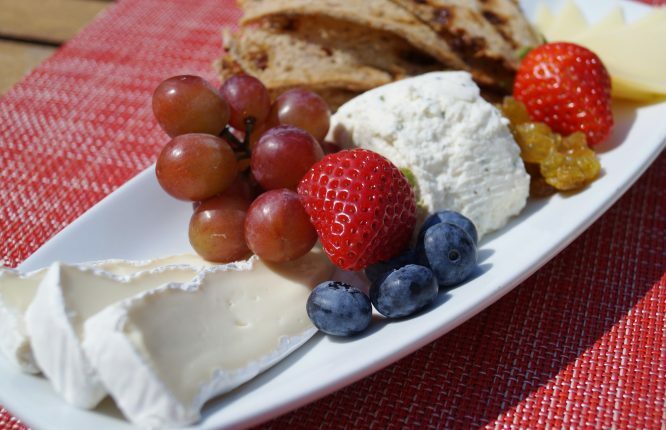 The package includes a wine flight of 10SPAN’s Chardonnay, Pinot Noir and Cabernet Sauvignon accompanied by Jacks Restaurant’s artisan cheese plate with fresh fruit and house made walnut raisin crackers. 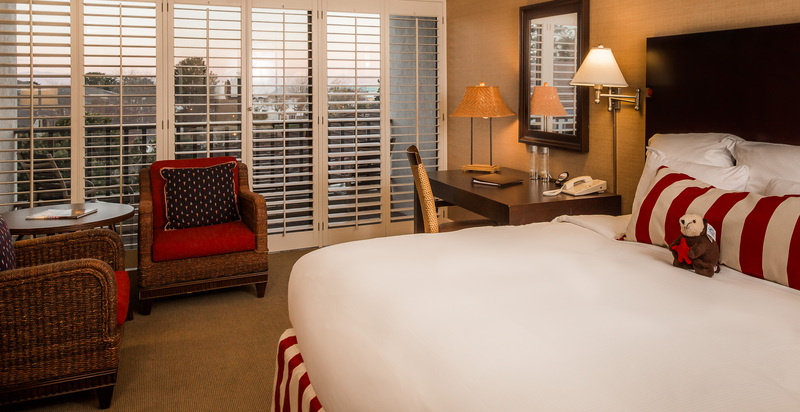 Plus, each guest is greeted with a warm chocolate chip cookie upon arrival, and complimentary Wi-Fi is included! 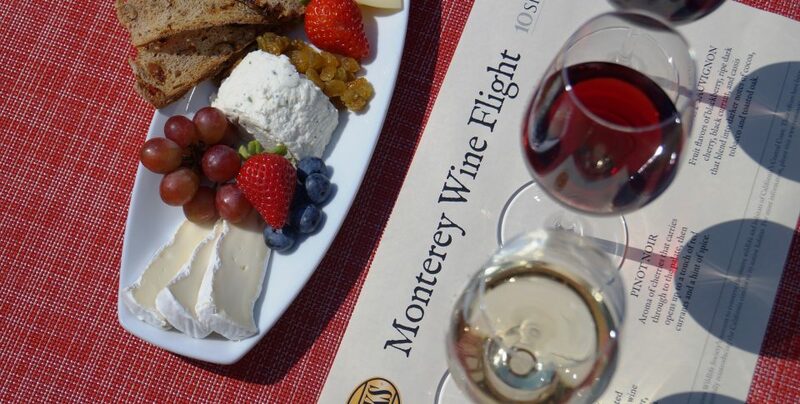 Showcasing wines from Monterey County and Santa Barbara County, 10SPAN fine wines are artisan crafted, “celebrating the ruggedly beautiful diversity of California’s Central Coast, which the California Condor calls home”. In fact, 10SPAN supports the Ventana Wildlife Society’s mission to conserve the native wildlife and habitats of California’s Central Coast, which in turn has been instrumental in successfully reintroducing the California condor to its native habitat. So, while sipping, savoring and relaxing you are also giving back! Sounds like a wine, wine – oops I mean, win, win for everyone! Happy Brew-versary! Cheers to 20 Years!